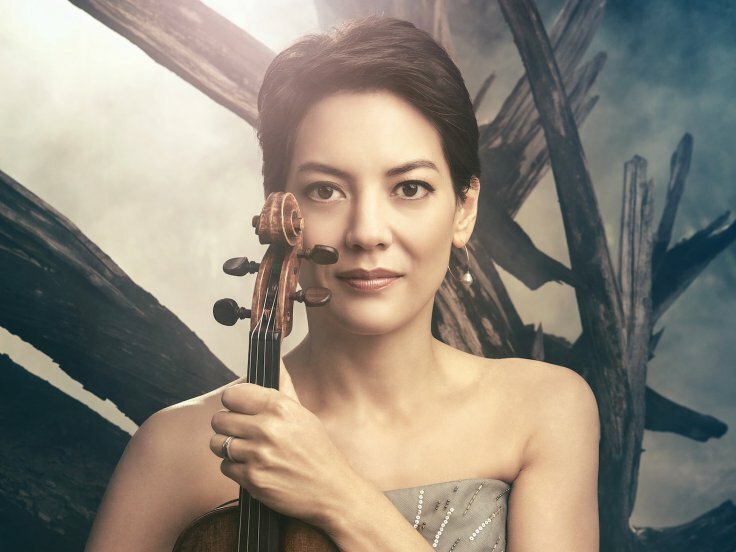 Earlier in the week, I had the pleasure of accompanying violinist Anne Akiko Meyers in the Samuel Barber Violin Concerto. 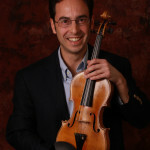 Meyers performed with the Williamsburg Symphonia, a chamber orchestra based in Williamburg, Virginia. You can hear her interpretation of the Barber on this recording, released in 2000. (She is accompanied by conductor Christopher Seaman and the Royal Philharmonic Orchestra. Listen to the second movement here). Anne Akiko Meyers’ family joined her in Virginia. As an encore, she performed a solo rendition of When You Wish upon a Star as a softly soothing lullaby for her two young daughters in the audience. The song, first heard in Disney’s 1940 film, Pinocchio, was included in a recording Meyers just released last month called Serenade: The Love Album. (Listen to excerpts here, here, and here).